I have tried to grow these again and again with no luck. This morning I was walking through the front yard, while planting, and came across this one. 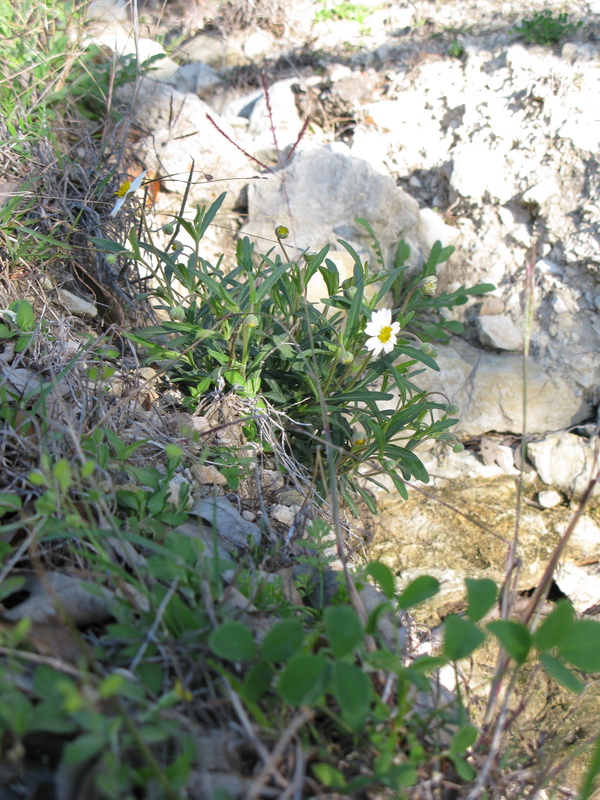 It is growing right at edge of the dry creek bed without a bit of decent soil. Maybe I’ve just been babying them too much all this time. Against all of my gardening instincts, I will be completely ignoring this one. I have not had good luck with these either. I have one right now that’s in a primo garden spot, but it’s still fading fast. I think I’m going to re-locate it somewhere inhospitable and walk away. If anything it’s an interesting experiment.